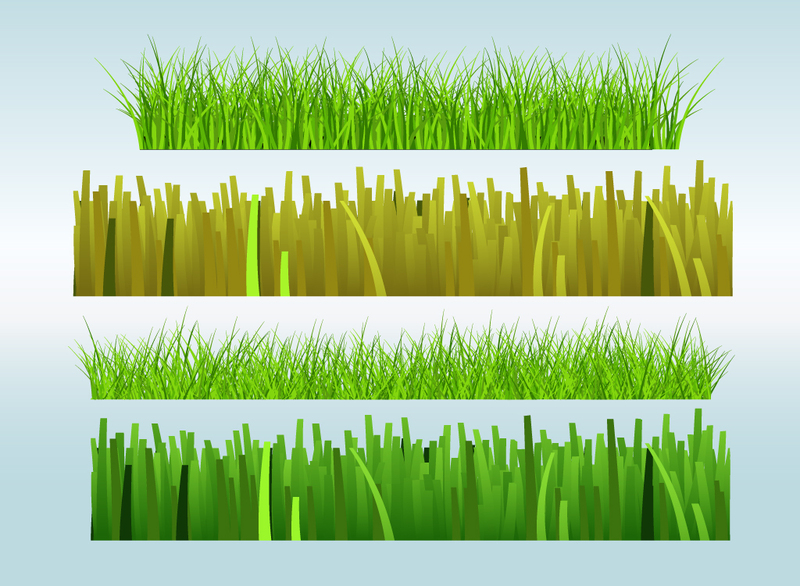 Four rows of grass with each individual blade drawn in. Perfect to create frame elements or to add to a garden, nature or ecology themed designs. Copy and paste as graphics or turn them into custom brushes in Illustrator. Download as AI, PDF and JPEG files for your use. Tags: Agriculture, Brush, Ecology, Frame, Grass, Green, Nature, Plants.